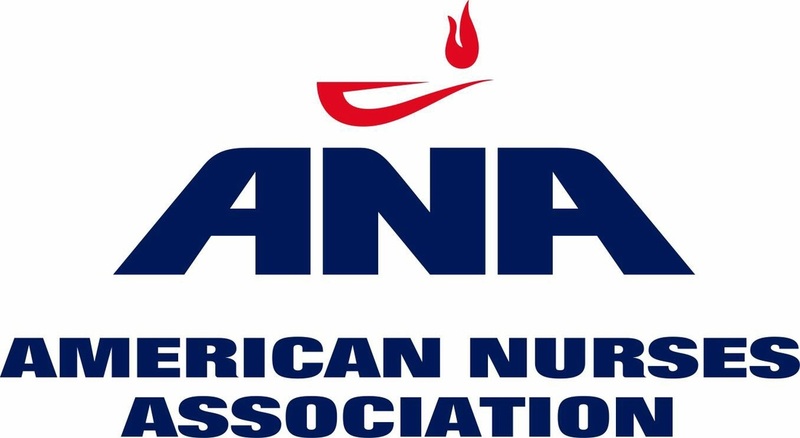 The American Nurses Association had developed the Health Nurse TM Health Risk Appraisal (HRA), in collaboration with Pfizer Inc., specifically for nursing students and registered nurses. By participating, you contribute to critical profession data collection; assess your personal and professional health, safety, and wellness risks; gain comparisons to ideal and national averages; and access a web portal with additional health resources. The HRA is free, HIPAA-compliant, secure, and easy to use. Visit www.anahra.org today! Throughout cold and flu season, Know Your Dose will be reminding consumers to double check their medicine labels before doubling up on medicines containing acetaminophen. Below are a few ways you can help us spread the important message to your members - a newsletter blurb and sample social media posts. Download an infographic that tells the story of safe acetaminophen use during cold and flu season for you to distribute as you see fit at www.knowyourdose.org/cold-and-flu. ​As a proud partner of the Know Your Dose campaign, we're excited to highlight research showing that progress is being made to increase awareness of the safe use of acetaminophen - one of the most common drug ingredients in the United States. ​According to a nationwide survey of 1,000 U.S. adult pain medicine users conducted by he Consumer Healthcare Products Association, consumer knowledge about how to use acetaminophen safely ad awareness of its risks are at record highs. In addition, data collected from the National Poison Data System shows a steady decline in unintentional exposures of acetaminophen, including dosing errors and accidental misuse, since a peak in 2009. ​It's encouraging to see these results, but we know more work is needed to help ensure people take their medicines safely. There are still thousands of calls made every year regarding unintentional overdose. Fortunately, this year marks the 5th anniversary of the Know Your Dose Campaign, which the Aceptaminphen Awareness Coalition founded to educate consumers about this very issue - acetaminophen safe use. For more information and resources including free material for healthcare provider offices, visit www.KnowYourDose.org and follow @KnowYourDose on Twitter. ​Please click here for all graphic downloads of the Know Your Dose Campaign. 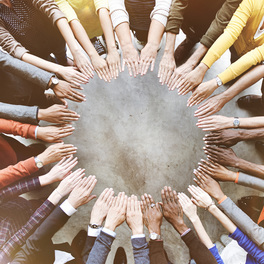 The Alliance for Nurses for Healthy Environments is the website for nurses, faculty, and nursing students to gather essential environmental health information, connect with nurses, faculty, and nursing students, and participate in the activities of ANHE. Explore ANHE's communities and start making a positive environmental change today! ​Click here for more info on AHNE. ​How Nicotine Causes Addiction - a nine minute audiovisual PowerPoint slide presentation on the Mechanisms of Nicotine Addiction. Although many physicians and nurses appreciate that nicotine addiction (which drives compulsive smoking) is the worlds deadliest chronic medical disease, most do not fully understand how nicotine causes addiction. The aim of our Powerpoint lecture is to concisely explain this. Click here for the PowerPoint presentation. Teenage Smokers Now - A three minute video in which 7 teenage smokers confess how smoking has ALREADY seriously affected their lives in sports, dating, health and sever nicotine addiction. Although they all wanted to quit smoking, they were unable to do so! Adolescents are uniquely susceptible to nicotine addiction and often become "hooked" for life. Click here to watch this three minute video. Teenage Smokers Now and Later - An award winning 24 minute Health-Science Video in which each of the Surgeon General's Warnings as printed on the packs of cigarettes (cancers, emphysema, chronic bronchitis, heart disease, complications of pregnancy) are presented as medically illustrated patient histories followed by explanations of how smoking caused their diseases (Pathogenesis). The patients (all but one from our medical center) wanted to warn adolescents not to make the same mistake they did by starting to smoke. Click here to view the 24 minute video. Teenage Smokers Now and Later - Questions, Answers, and References - the most common questions posed by adolescents after seeing our Smoking Prevention Videos are listed. This is followed by suggested best answers to the questions, selected best references and links to the references. To view these questions, click here. Teenage Smokers Now and Later Handout with Take Home Messages - a handout which includes Take Home Messages and images of handkerchiefs which were severely tar stained from the smoke of only 2 tobacco and 2 marijuana cigarettes. The medical significance of the tar is discussed. Click here to view the handout. Consequences and Therapy of Nicotine Addiction - A 25 minute audiovisual PowerPoint lecture on the consequences and therapy of nicotine addiction emphasizing therapy by practicing physicians and nurses. Click here to view the 25 minute lecture. 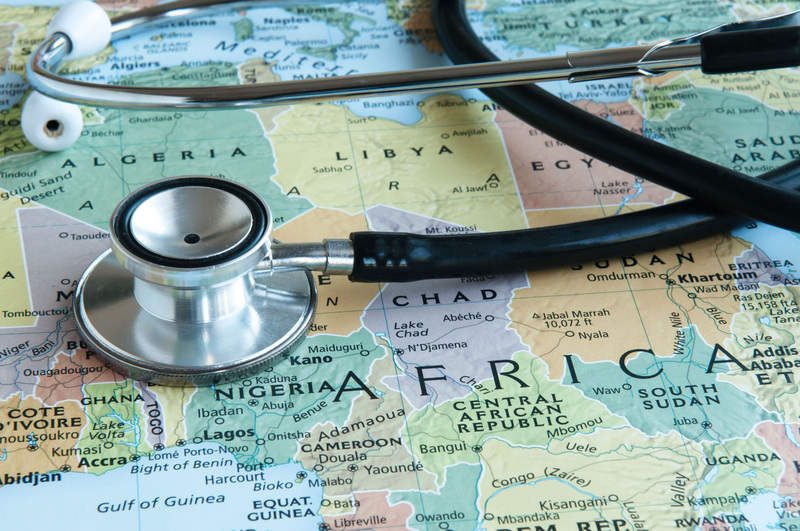 Featuring Emerging Global Health Concerns: How Nurses Respond. Check out these new articles in the January 2017 issue of OJIN: The Online Journal of Issues in Nursing. 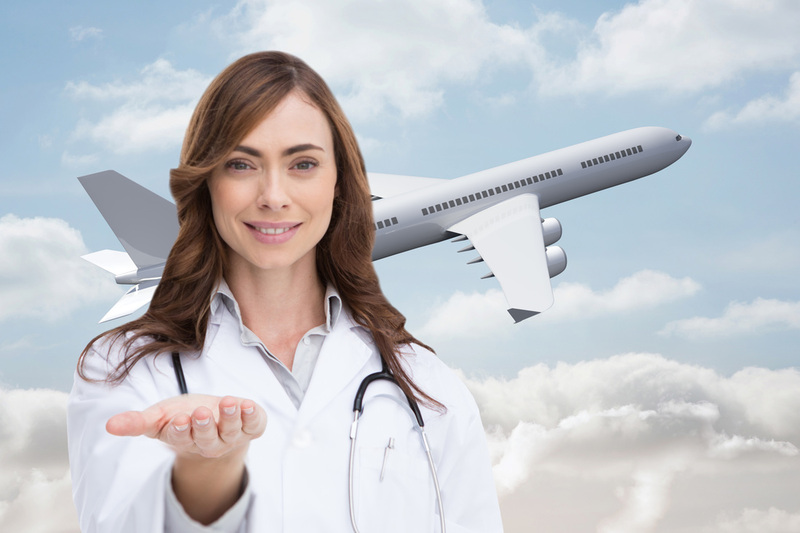 "United States Public Health Service Nurses: Deployment in Global Crisis"
​ISL is a non-governmental organization for more than 20 years that has been promoting health professions students the opportunities to travel, service and learn, through Global Health Trips. Programs in Belize, Costa Rica, Nicaragua, Panama, Peru, Jamaica, Dominican Republic, Haiti, Cancun in Mexico, and Tanzania in Africa. Approximately 1500-1700 students per year from the USA and some from Canada Participate. For more information, visit the International Service Learning website at www.islonline.org. 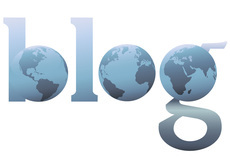 Travel abroad is an option with many different organizations. While NSNA does not endorse any of these organizations, we will add information about organizations that could be of interest to our members. ​Global Brigade works with licensed medical professionals and community health workers to provide comprehensive health services in rural communities with limited access to healthcare, with a current focus in Honduras, Ghana, and Panama. ​Doctors Without Borders is an organization that helps people worldwide where the need is greatest, delivering emergency medical aid to people affected by conflict, epidemics, disasters, or exclusions from health care. ​​​Polaris - Modern slavery is a multi-billion dollar criminal industry that denies freedom to 20.9 million people around the world. And no matter where you live, chances are it's happening right down the street. From the girl forced into prostitution at a truck stop, to the man discovered in a restaurant kitchen, stripped of his passport, and held against his will. Click here to read more on the Polaris website. Half the Sky is a 4 part PBS series which educates people on how to turn oppression to opportunity for women worldwide! Click here to view the series. Combat Human Trafficking and learn about "The Freedom Climb for Global Health Issues." Visit www.thefreedomclimb.net for more information. 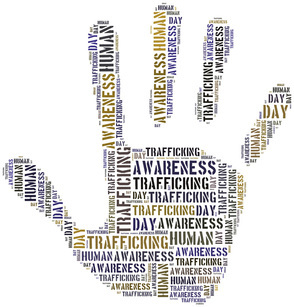 Role of the Nurse in Combatting Human Trafficking: AJN Article and Abstract.